Food staples are among the critical supplies we are helping to provide through local church partners. 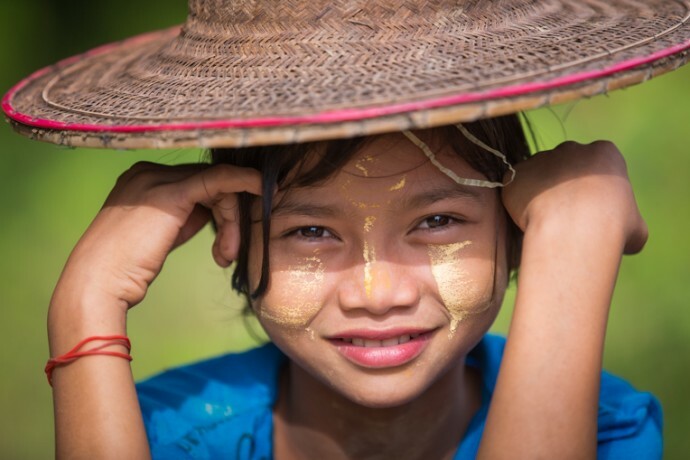 Samaritan’s Purse is working with churches in southeastern Myanmar to assist those displaced by monsoon rains. Monsoon rains have flooded parts of southeastern Myanmar, killing as many as 20 people and affecting approximately 200,000, many of whom have been displaced from their homes and villages. Samaritan’s Purse is providing emergency relief supplies that our local church partners are distributing to families in the heavily affected areas. We have ongoing projects, including migration education and trafficking awareness training, in some of the impacted areas. The churches are distributing basic food items, drinking water, hygiene kits, and tarps in 48 villages, reaching nearly 30,000 people. We similarly provided flood relief to displaced families in Myanmar in 2015 and 2016 after cyclones compounded monsoon rains to cause catastrophic flooding. Each year monsoon rains threaten parts of Myanmar with catastrophic flooding. This monsoon season, flooding is reported to be submerging homes in up to seven feet of water, as well as producing landslides, blocking roads, and causing electrical outages. The rains also have flooded rivers and overtaken farmland in the Southeast Asian country, damaging families’ food sources. The monsoon season is projected to continue in the region for at least another month. Pray for the safety of displaced families and those who are coming to their aid in flooded conditions. Pray for our church partners as they continue to help families in need in Jesus’ Name.